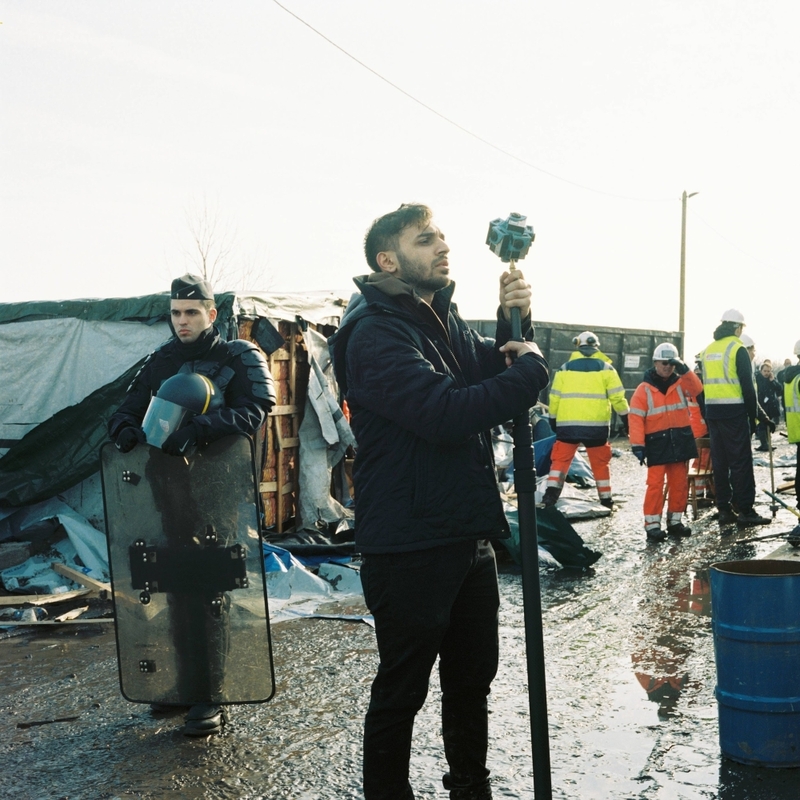 This project began as a passion project for Erfan Saadati (one of Surround Vision’s most experienced content creators) who was desperate to document the plight of the refugees in Calais. After kickstarting the project, Surround Vision were approached by Toby Coffey of the National Theatre who was interested in collaboration. A co-production was quickly formed to create a compelling story about life in The Calais Jungle and ultimately explore the meaning of home. ‘Home: Aamir’ is the first of a series of collaborations between the National Theatre, Surround Vision, and Room One. Directed by Rufus Norris, Director of the National Theatre, Toby Coffey, Head of Digital Development for the National Theatre, and Erfan Saadati of Surround Vision, the film follows 22-year-old Aamir, who begins a journey across Sudan, Libya, the Mediterranean, Italy, and France whilst escaping the threat of murder in Sudan. 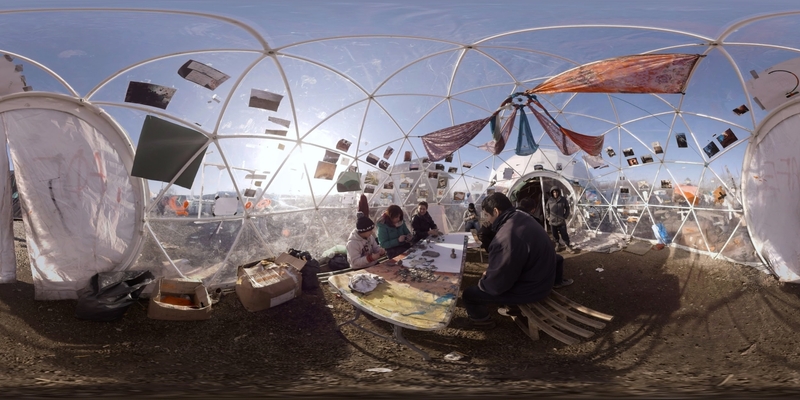 The film demonstrates how VR and 360 technology can enhance the process of dramatic storytelling by placing their audiences in the shoes of another. 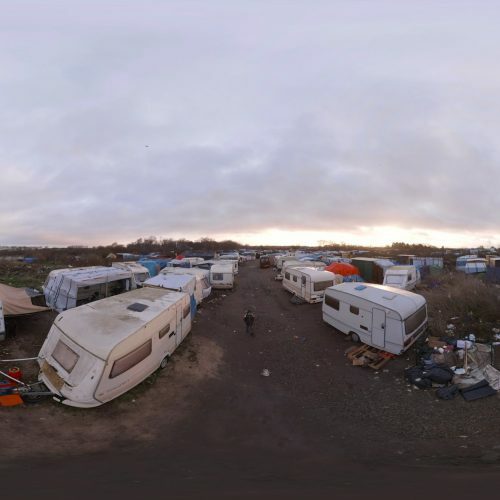 The project was screened at the Sheffield Doc Festival (National Theatre) 2016 and continues to tour around the world. 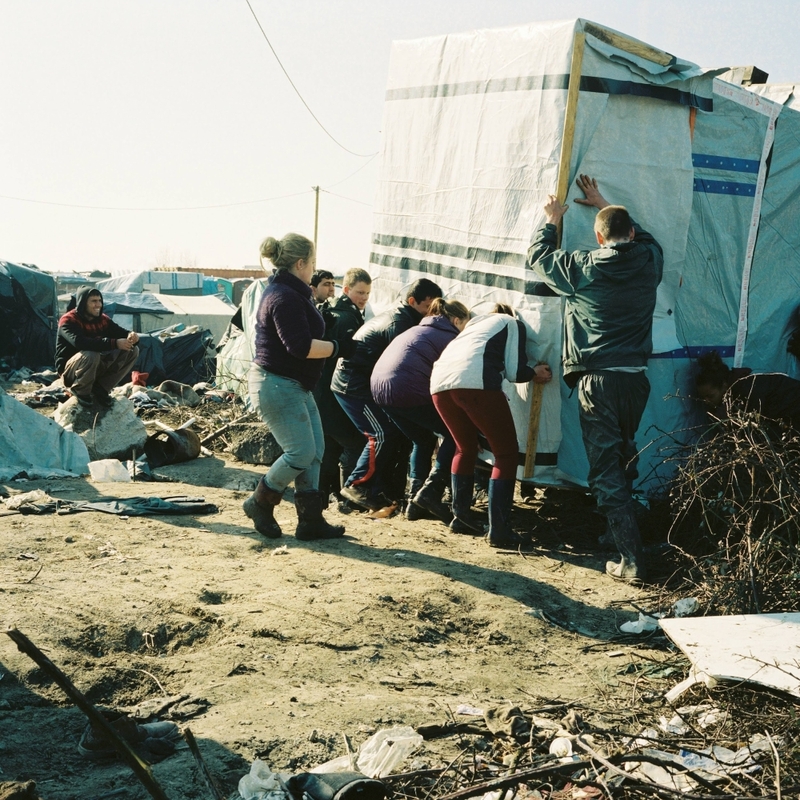 Joe Murphy and Joe Robertson from Good Chance Theatre, and all the other on ground volunteers in The Jungle, for both introducing us to the camp and also the work they’ve been doing there – creating an infrastructure where these refugees were not only able to simply live, but also to learn.